There is a glaring common denominator between Donald Trump’s perception of Africa as a “shithole” and Danish politicians’ view of the continent as a dumping site for what they see as a reinvention of the white man’s burden. 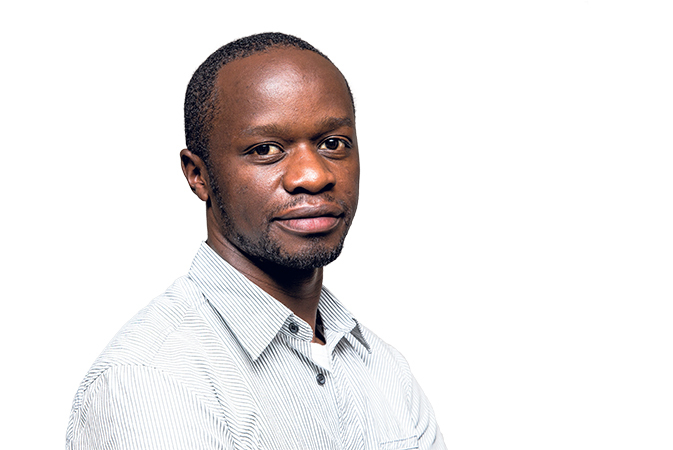 Both narratives exhibit a myopic ignorance of the continent, its people and culture – and, most worrisomely, of the pertinent issue of our time: immigration. While Trump’s view clearly demonstrates a skewed view of a continent whose tears, sweat and blood built the house he now calls home and the country he leads, the Danish politicians’ perception of Africa is contemptuous and condescending. To borrow a description from Rudyard Kipling’s 1899 poem ‘A White Man’s Burden’, they might as well have described Africa as “half-devil, half-child”. 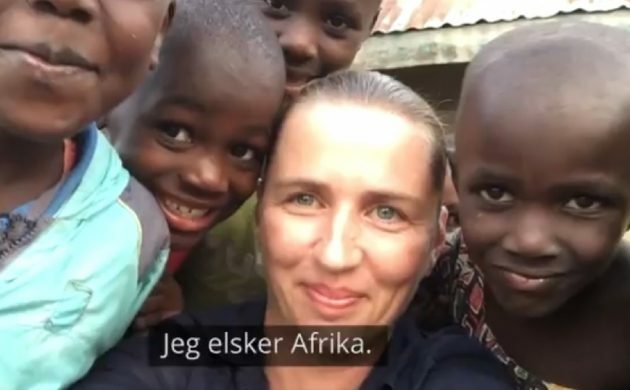 The recent proposal by Socialdemokratiet leader Mette Frederiksen to acquire a refugee camp in north Africa and send would-be Danish asylum-seekers there is, prima facie, testimony to the expanding intolerance in the West. It is also evidence of a gaining traction, even among self-proclaimed globalists, of bigoted alt right ideals of cleansing the west of ‘infiltrators’. In simpler terms, it’s racism on steroids. Delegating your international obligations by trapping people in places they do not want to be, where they cannot lead dignified lives, is not just ill informed – but morally nauseating. It seems camps from both sides of the political divide have zero concerns about contravening international law and conventions regarding the rights of displaced populations. 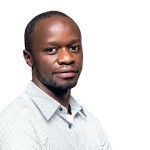 Furthermore, the thought of enticing African nations with the goodies of development aid – in exchange for shouldering your refugee burden – is a deal dead on arrival. Sure, a few dictators will gladly fritter away your aid money and tango with you at refugee camps. However, sooner or later the tides will change and you will have a disposed tyrant, another failed state, another spring and a crisis once again at your doorstep. The imagined dreams of a Denmark free from refugees, Muslims and their burqas will provide neither security nor the utopia dreamt of. In plain words, it is 2018 in case someone missed the memo. As a person from a Sub-Saharan “shithole” I say build your camps anywhere, as migration is here to stay. Neither Trump’s Mexico wall nor Mette’s African camps will change that fact. The bitter truth is that violent conflicts will be with us for a long while. Waves of refugees will keep amassing and the Global South will have neither the incentive, ability nor will to shoulder all of the world’s problems. Their nations will buckle and the pressure like that witnessed in 2015 will resurface. The sooner we wake up to this reality and smell the coffee, the better for us all. For starters, treating nations, African or not, like allies – whilst sharing the refugee burden, rethinking the nature of violent conflicts and working towards a more just world – will go a long way in helping to contain the crisis. As Oscar Wilde notes, “a map of the world that does not include Utopia is not worth even glancing at, for it leaves out the one country at which humanity is always landing”. Straight Up: Brexit: Where is Denmark's finger-pointing?